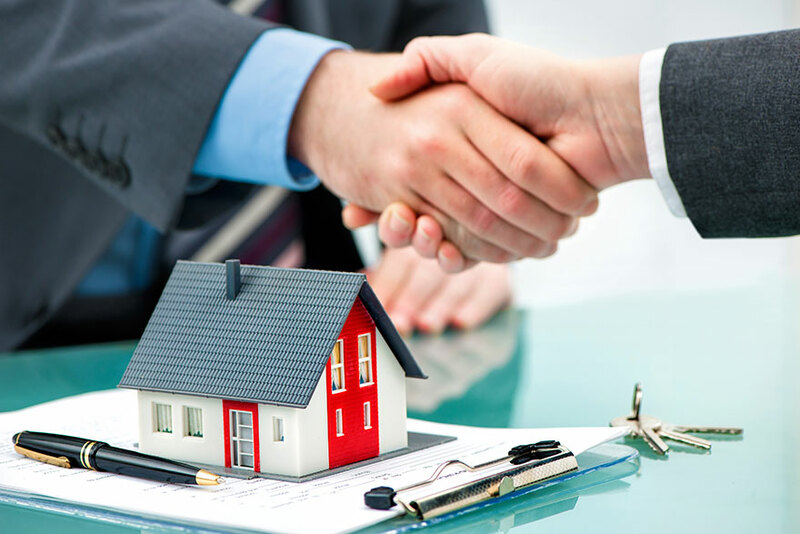 At Leonard Auctioneers & Property Management, we know that strong, effective and regular communication is the key to a smooth sale so we make sure to keep you updated every step of the way. We will meet you at your home at a suitable time, discuss your requirements, and explain how Leonard Auctioneers can help you. Following the valuation, we'll give you a call to see if the time is right for us to sell your home. Once you've chosen Leonard Auctioneers & Property Management as your agent, we will bring the property to market straight away. Your home will feature on, PropertyPal.com, our own website, and in our offices on a stylish brochure. We'll place an eye-catching sign outside your home if required and details will go out to our mailing list. 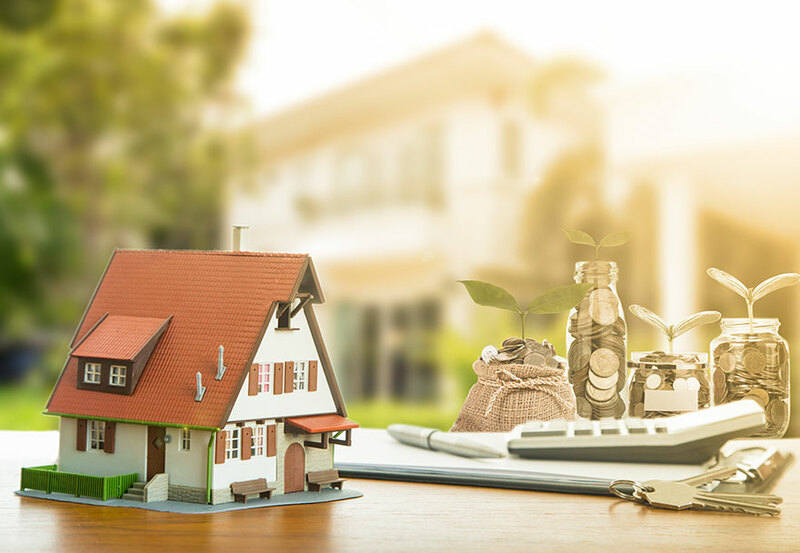 When you decide to Sell your Property with Leonard Auctioneers & Property Management, you will be provided with our Terms & Conditions, which also explains our policies if you also have another agent selling your property.